Telangana CM K Chandrasekhar Rao had said that both BJP and Congress 'failed' to meet the people's aspirations and he would form a national party 'if necessary' to tackle them. 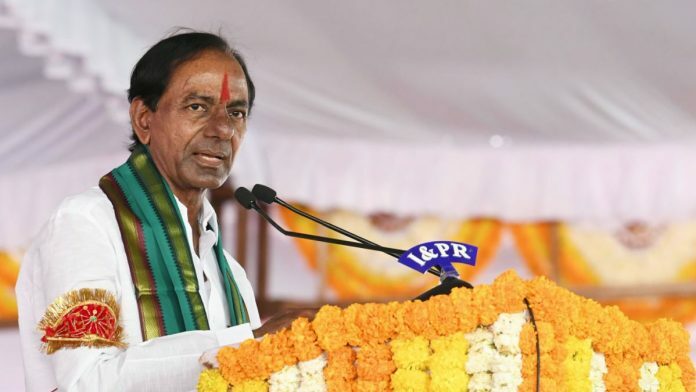 Hyderabad: The Congress and the BJP Monday slammed TRS president and Telangana Chief Minister K Chandrasekhar Rao over his comments that the two parties had “failed” to meet the aspirations of the people and he would form a national party “if necessary”. The ruling TRS was in favour of giving 12 per cent reservation to Muslims, he said. He said the BJP had played a key role in realising separate Telangana as it had supported the demand as main opposition party before 2014.